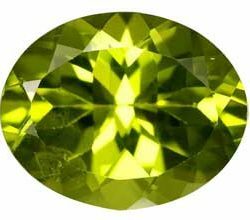 Peridot gemstones have been used for many large numbers of years and were generally called Olivine. Indian enterprises brought a precious Peridot gemstone for you that is known as a stone for success and satisfaction. 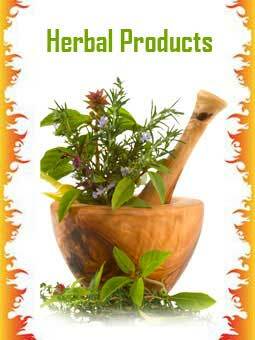 It has likewise been called names, for example, ‘poor mans Emerald’ and ‘Peles tears’. The peridot is an extremely old gemstone and one which has turned out to be very popular again today. No big surprise – since the peridot is the gemstone of the summer month of August. It is an extremely beautiful gemstone thus it makes very good gems. It is a stone of lightness and beauty and it has numerous advantages connected to it.